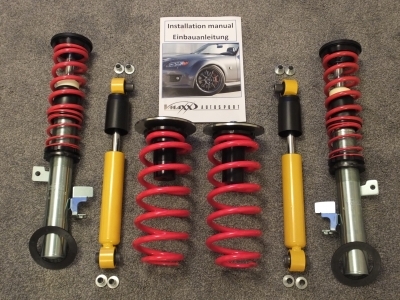 The V-MAXX MK8 Ford Fiesta Van 2017+ Coilover Kit has arrived. Now you can lower your Fiesta effortlessly and easily, it's so simple. 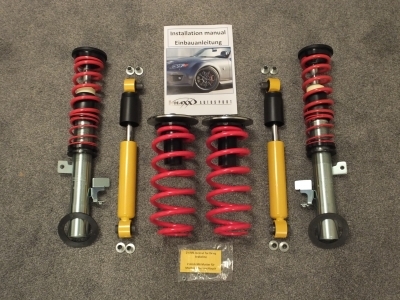 Have you just fitted a V-MAXX Coilover kit and finding the vehicle won't lower far enough? 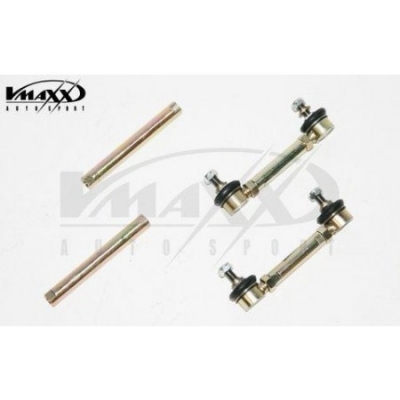 Well you will need these adjustable drop links.